According to the International Federation of Robotics, robot sales have increased more than 45 percent in the last five years. More and more companies, across all industries, are looking to robotic solutions to increase manufacturing capacity, reduce costs, and improve worker safety. Today’s industrial robots are smarter, faster, adaptable and collaborative, but how do you choose which one is right for you? As you evaluate which process in your manufacturing environment you want to target for a robotic application, be specific about the problem you want to solve and consider all of the cost reductions a robot can provide: minimizing waste, creating efficiencies, increasing production volume, improving safety or reducing labor costs. 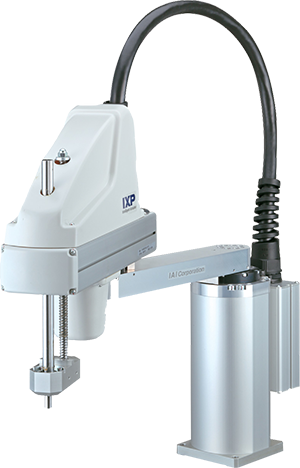 These cost reductions can serve as the basis for your ROI criteria and will often be important factors in determining if a robot is right for your designated application. Download our brochure to determine which robot might be right for you. With over 45 years of experience in robotics, Kawasaki has accumulated a wide range of application technologies in every field and industry. Contact us today to find out how we can help you implement robotics into your business accomplishing tasks with high endurance, speed and precision. 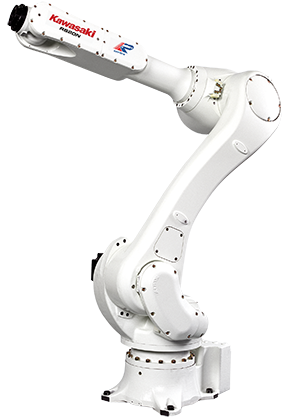 John Henry Foster’s goal of providing innovative and state-of-the-art products continues to expand and now includes a range of industrial robots. Our team of experts are positioned to support your productivity and efficiency needs with this versatile product. Please contact us today at 651.452.8452 or email us to learn more about this or any of our product offerings.